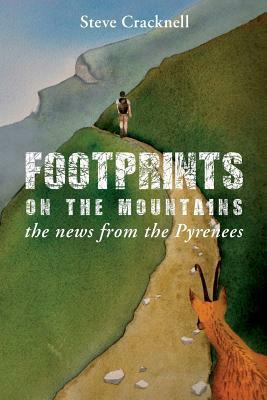 Goodreads is giving away of six copies of my new book on the Pyrenees. Click here to enter. Giveaway ends July 23, 2016. This entry was posted on Tuesday, June 14th, 2016 at 4:10 pm	and is filed under Uncategorized. You can follow any responses to this entry through the RSS 2.0 feed. You can leave a comment below, or trackback from your own site.